If other election offices want hold a sticker design competition, Allen has a few suggestions. First, think through the process from start to finish, anticipating everything that might — and should — happen. Next, consider how to accept submissions. Allowing hand-drawn submissions helps to include participants without computers or design software, but it brings logistical challenges. Finally, make a strong plan for promotion, thinking about who you want to participate and how best to reach them. 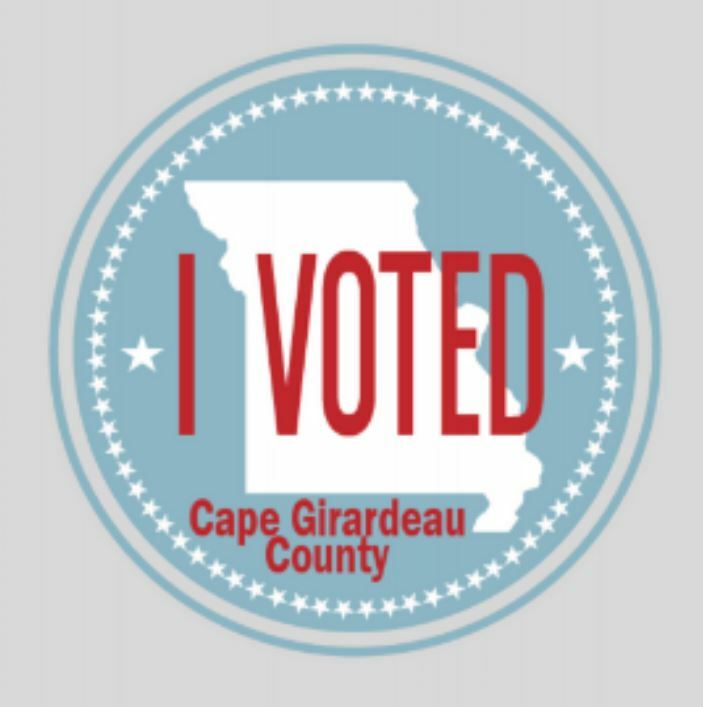 I’ve long been a fan of the “I Voted” sticker as a tangible sign of civic participation – and it’s really cool to see Cape Girardeau invest so much effort into making their sticker meaningful to their community. Kudos to the entire team for this project – and thanks as always to the amazing and talented team at CTCL for sharing their story. If you want to be a regular subscriber of ElectionBuzz, go here – you’ll be glad you did! 1 Comment on "CTCL’s ElectionBuzz on New Student-Designed “I Voted” Sticker in Cape Girardeau, MO"